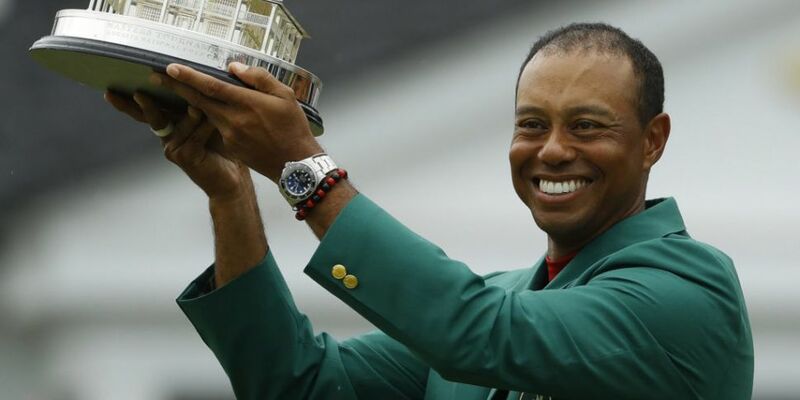 Tiger Woods ended an 11-year wait between major championship wins as the American golfer laid claim to the 2019 Masters in Augusta. Starting the day two-shots off the leader Francesco Molinari, Woods saw off a hugely competitive field to win his fifth green jacket in style. Having shared the lead with the Italian Molinari and Xander Schauffele for much of the back-9 on this evening's final round, Tiger Woods pulled away as Molinari suffered a series of misplaced shots that all but left him fighting to consolidate his place in the top-10 by the round's end. On the 16th, individually holding the lead over the remaining challengers, Woods hit an approach shot on the par-3 that raised expectations among those starting to believe that the 14-time major winner was about to add a 15th. Sinking the resulting putt, Woods went to the 17th in possession of a two-shot lead. On the final two holes at Augusta, Woods remained calm amid the telling rise in pressure and expectation. Settling for par on the 17th, Woods approached the final hole with his two-shot lead in tact. With the world watching, Tiger Woods hit the fairway with a ferocious 3-wood to put himself in prime position to finish off the job. Eleven-years after his last major win at the US Open, the 43-year-old Tiger Woods rolled back the years to see out his commanding lead and rubber-stamp what will surely go down as one of the most remarkable of sporting comebacks. For more detail about the journey Woods has taken to reach this point, why not check back this interview with Armen Keteyian, co-author of the book, Tiger Woods. 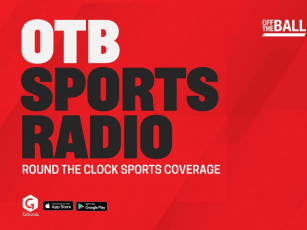 Alternatively, Alan Shipnuck of Sports Illustrated spoke to Off the Ball about the difficulties that plagued Tiger Woods' life in recent years and how he faced up to them. You can listen back to this interview here.